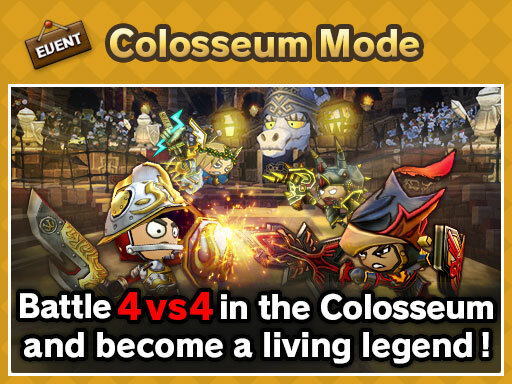 Experience 4-on-4 combat in the Colosseum! Colosseum Mode features an exclusive map and battles between small squads of brave gladiators! 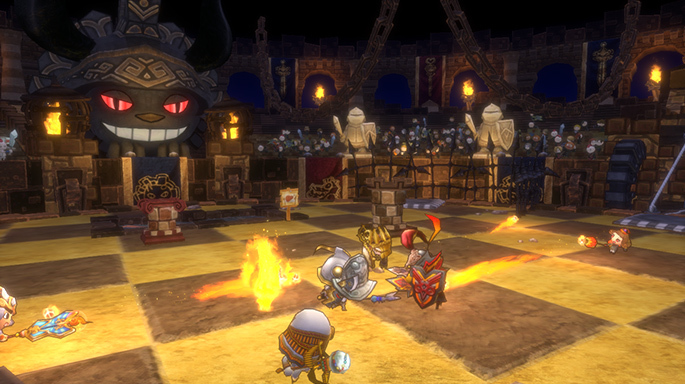 Players will compete in battles that range from 1-on-1 duels to 4-on-4 bouts. This time around all players will participate in 4 on 4 battles. The rules resemble Bounty Hunters, with a few changes. 1. Each player will start with 1 ★ above their heads. 2. By defeating an enemy or by supporting allies, players can increase the number of ★’s they have, up to 3. 3. A player’s ★ count returns to 1 when they respawn, and all ★’s they held are captured by the enemy team. 4. The winner is decided once one team captures 25 ★’s from the other. Claim victory in a match to gain Glory. Gladiators will be ranked for each season based on the amount of Glory they earn. 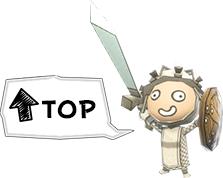 Your rank will determine the special Colosseum Mode rewards you receive at the end of the season. No towers! All combatants start at level 5! You’ll need teamwork and skill if you hope to come out on top in these heated head-to-head battles! Take advantage of the mode-exclusive map as well, including the deadly ponds and various weapons! Even if you lack confidence in your dueling skills, you still have plenty of other ways to defeat your enemy! ※In order to maintain an even playing field, if one team is winning overwhelmingly then the opposing team will receive a bonus.